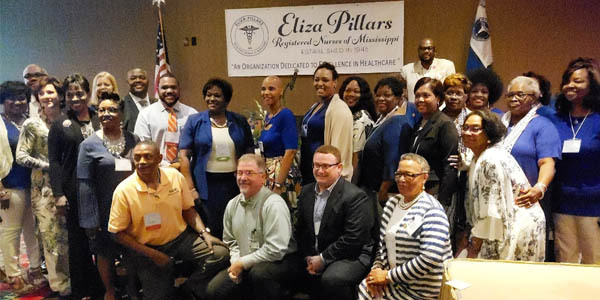 MORA Hospital Development Coordinators recently participated in the Eliza Pillars Registered Nurses of Mississippi 33rd Annual Convention where MORA was recognized as a sponsor and exhibitor. Staff provided organ, eye, and tissue donation education to the attendees as well as showed appreciation for support of our mission to save and improve lives through the gift of organ and tissue donation. The Eliza Pillars Registered Nurses of Mississippi is an organization dedicated to excellence in healthcare.